You’re only 20 seconds away from giving the perfect gift to your beloved! Wherever you go, we go with you! A gift card from us has no limits! BookAclassic supply classic cars in countless countries around the world so a gift card from us will treat your beloved to a classic car wherever you go together, whether you’re on your honeymoon or a regular holiday and need your own form of transport. So why not take a look for the car of your dreams on our site and get around in style and comfort on your next holiday. How about treating an engaged couple to the wedding car of their dreams for their big day? Imagine giving the couple a gift card which allows them to choose the perfect car from a selection of thousands of dream cars. It doesn’t get any better than that! 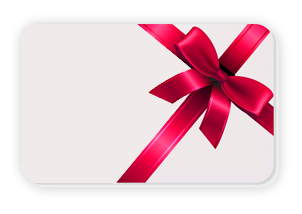 Gift Card prices start at £50! Dreams are better in real life!